Composed by Philip Groeber. Methods. 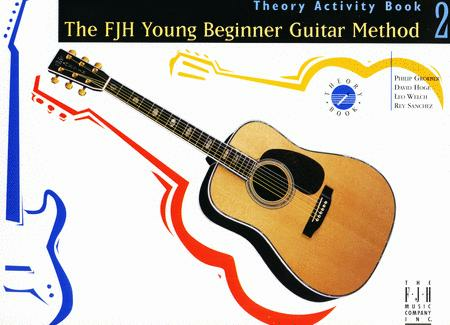 The FJH Young Beginner Guitar Method. Theory. Book. Published by The FJH Music Company Inc (FJ.G1022). This innovative book features the new activity First Sighting, which introduces students to sightreading. An appealing complement to the Lesson Book, the Theory Activity Book greatly increases student excitement for playing the guitar. March 23, 2016 Love this series! Great series for the young guitarist. Can suit a variety of playing styles.